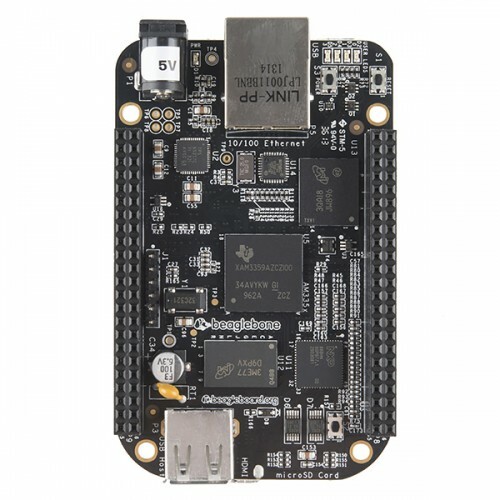 We all know the BeagleBone Black is pretty great, but wouldn’t it be nice to create personal c.. The CryptoCape is the BeagleBone’s first dedicated security daughterboard. Known as “shi..